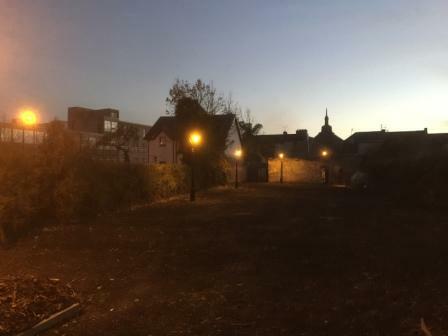 The car park is undergoing further development work in the future to provide dedicated parking bays with services for camper vans. In future, the parking facilities will include dedicated parking bays for five camper vans and a designated disabled parking bay. Campervans which are registered with Safenight Ireland can avail of the membership overnight rates. 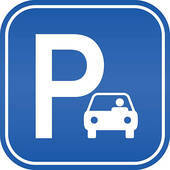 An Authorised parking permit will be issued at reception when checking in which should be displayed in the window. Access to the car park is via keypad operated security gates.